The German company that designed and built the Texas Giant roller coaster at Six Flags Over Texas( that attendee Rosa Ayala flew off on last Friday) has sent a crew to the theme park to investigate what exactly happened on the day of the incident. Six Flags Over Texas has their own investigation underway as well. 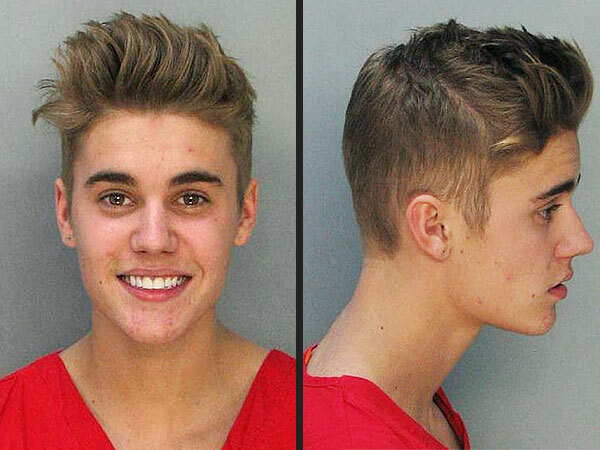 Witnesses told Dallas affiliate KTVT that Ayala expressed concern about the tightness of the cars safety bar. Ayala was thrown from the rides first steep drop. Authorities say she hit a lower track before hitting the ground. Ciara Talks About Boyfriend Future on Hot 97; is she Older Than Him? Bey looks at little tired to me. Click Here! Jennifer Lawrence Looked Great…After her Dress Fell Off! The sweetheart of Hollywood and Best Actress winner (Silver Linings Playbook) Jennifer Lawrence looking amazing in Christian Dior, but on her way up to the stage, her gown began falling apart…as she approaches the podium! 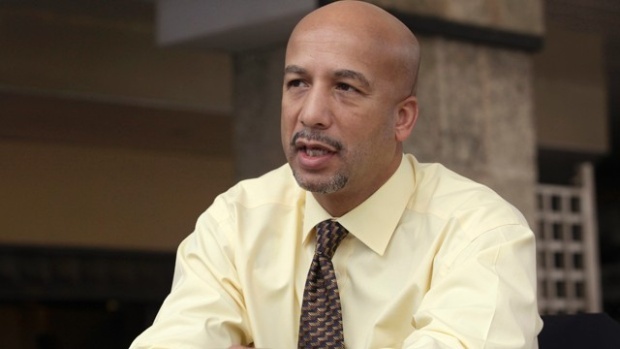 They’ve had it in for former New Orleans Mayor Ray Nagin every since he told government officials to “get off their asses” a bring response to thousands of N.O. citizens who lost their homes to the Hurricane Katrina only hours earlier. I guess their mission was accomplished as Nagin has just been indicted on 21 counts of public corruption, bribery and fraud. The charges are indeed related to his dealings with city vendors following the 2005 disaster. Leave it to the genius of homie Jay-Z to “assist” friend Justin Timberlake into breaking a music record. 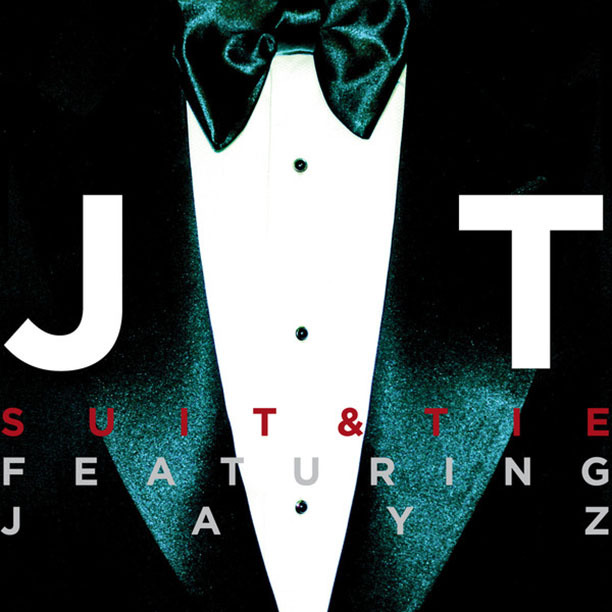 JT’s new single Suit and Tie is now the song with the highest first-week plays total in the 20-year history of the pop songs chart. (Lady Gaga’s Born This Way previously held the record.) The single brought in 6,045 plays last week alone. The single is at No. 14 on the Billboard’s Pop Songs chart. This number also gives Timberlake the record for the highest-debuting song by a male artist. Timberlake is about the release his new Timberland produced album the 20/20 Experience later this year.